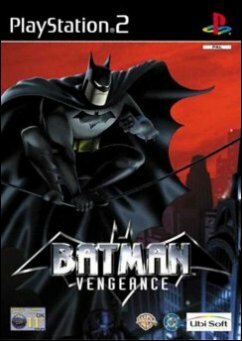 This game screams class for fans of the animated series or even just fans on great action titles. You are Batman on your never-ending vigil over Gotham City. 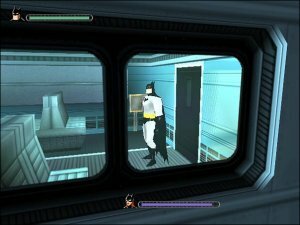 You are given missions to accomplish interspersed by fantastic cut scenes that look as though they were ripped directly from the cartoon as opposed to the computer graphics that they are. 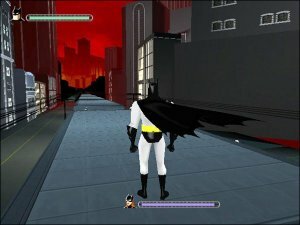 The controls are extremely easy to pick up and you will be controlling Batman with ease in no time and he is great to handle. The only thing to overcome is getting used to the camera which gets in the way, although it is very rare. 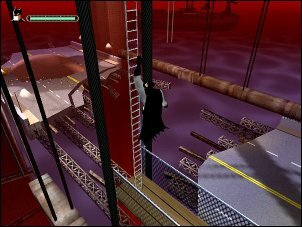 All of your favourite villains make an appearance and the cut scenes drag you into the game world rather than irritate you as is the case with some titles. The score is dramatic and the sound effects fully appropriate to the game. I had a heck of a lot of fun playing this title and it will make for a fantastic stocking stuffer this coming Xmas! Get your copy of Batman: Vengeance for a rollicking good time!